Get more for less by purchasing one of our Ex display kitchen units. 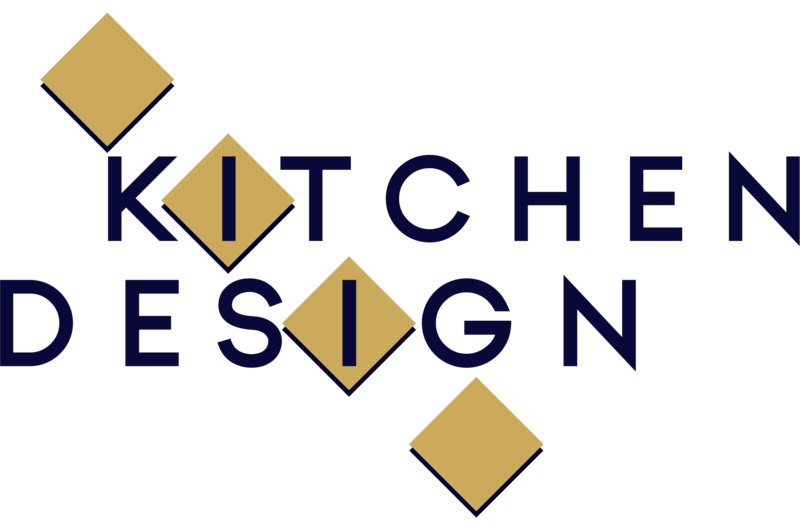 Welcome to Kitchen Design, we specialise in premium bespoke kitchen designs, supplying high quality contemporary British & German units from a range of specialist designers and bespoke Matthew Marsden cupboards mean we have all styles of kitchen covered.  We have been designing and installing kitchens for over 40 years to the Wirral, Chester/Cheshire, North Wales & Liverpool areas. 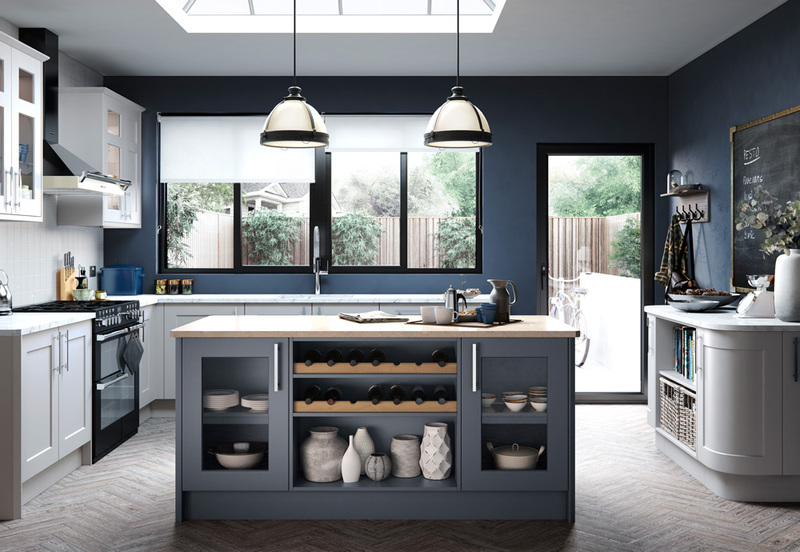 Kitchen design is proud to be the longest established KBSA Showroom member on the Wirral as part of the UK Kitchen bedroom specialist association you can buy with confidence from a KBSA member. Please do not hesitate to contact us if you would like more information on what we can do for you. Come visit us! You will find our Heswall based Kitchen Showroom is open 9:00 to 17:30 Monday – Saturday excluding Wednesday. 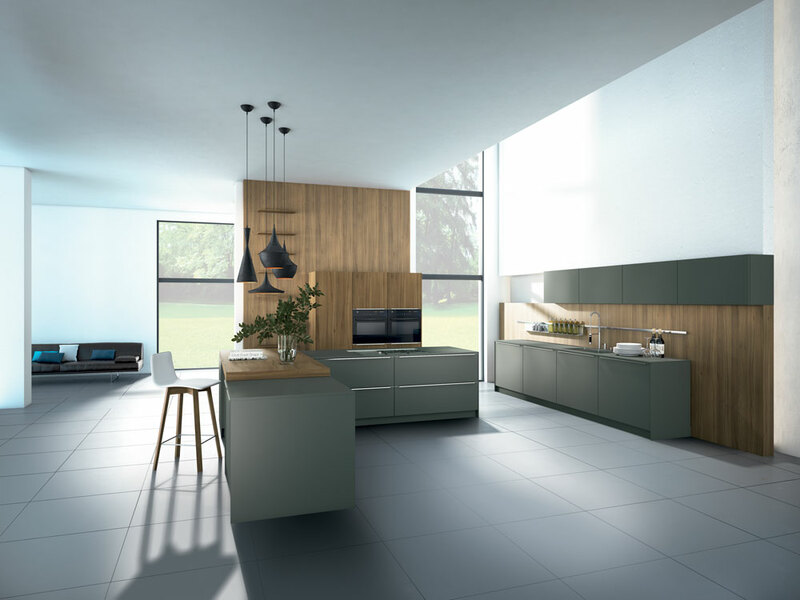 Our modern kitchen layouts are designed with the highest degree of individuality. Bespoke & Classic kitchens meticulously designed to give you the perfect living environment. Our hand painted kitchens are not stock standard items picked randomly off shelves in a hope that the colours & shades match. 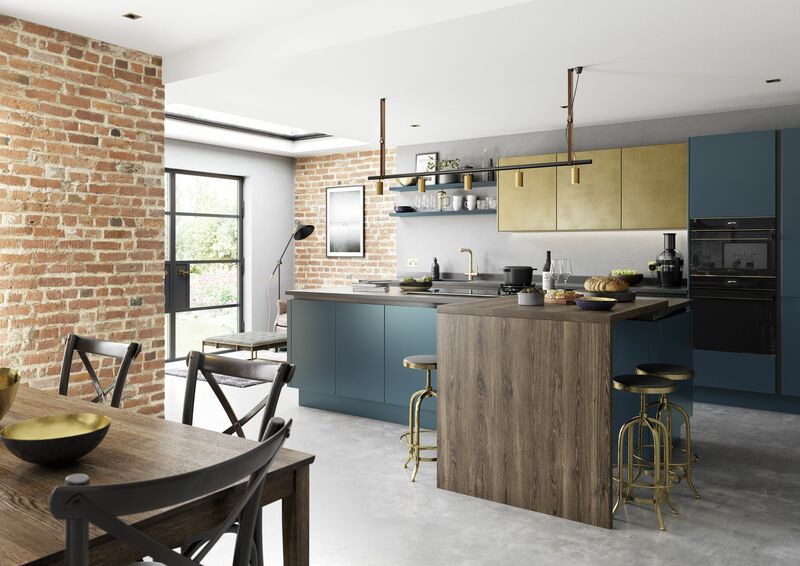 Each kitchen is individually painted completely to your desired colour from a palette to suit you including famous names such as Farrow & Ball, Fired Earth and Dulux Heritage range. 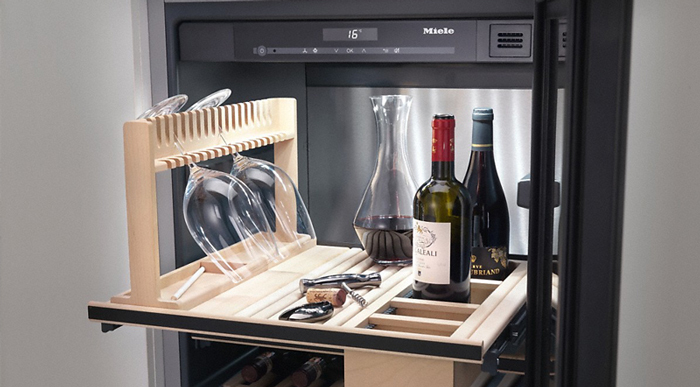 We don’t leave anything to chance, each kitchen is meticulously planned and designed to suit you requirements. Come & Visit It's time to talk kitchens. 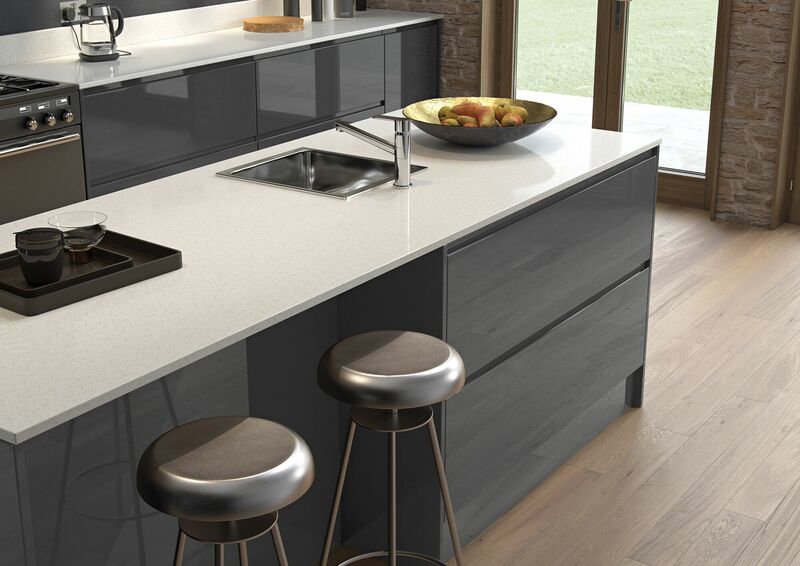 Our experienced showroom team can help you find the right kitchen for your home. 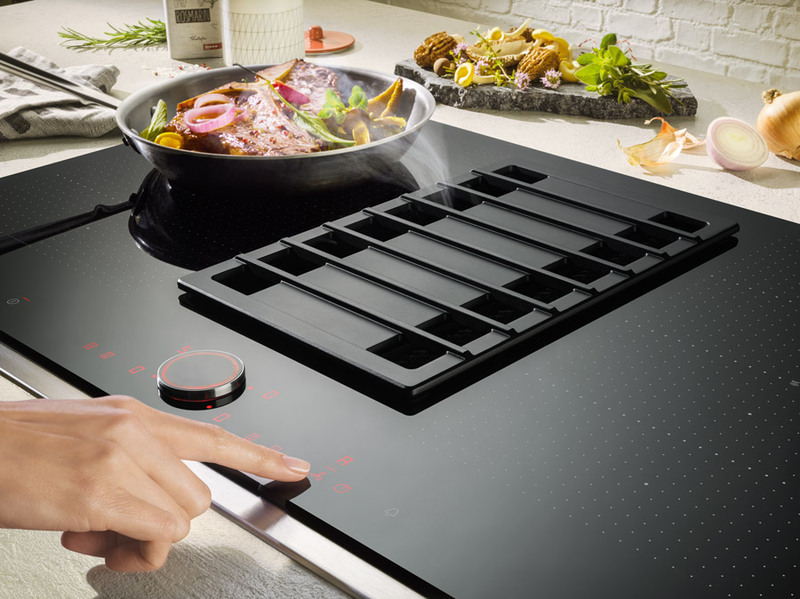 As Premier partners of AEG, Neff and Miele at Kitchen Design, we integrate only the highest quality appliances into your kitchen. From our Wirral Showroom in Heswall we cover Merseyside, Liverpool, Cheshire and North Wales areas. If in doubt give us a call. We personally take responsibility & care for each kitchen installed to ensure the finished result exceeds your expectations. 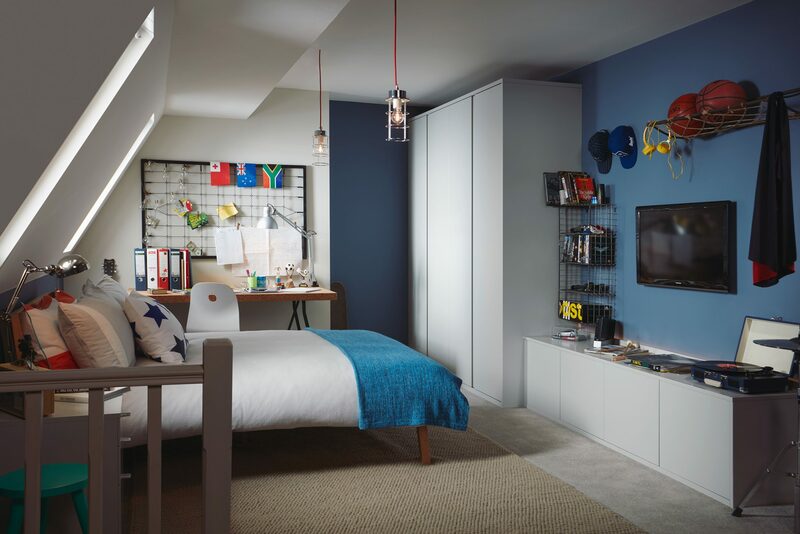 There isn’t a better place to relax at the end of the day than your own bedroom especially one that’s been designed and made to your exacting requirements. 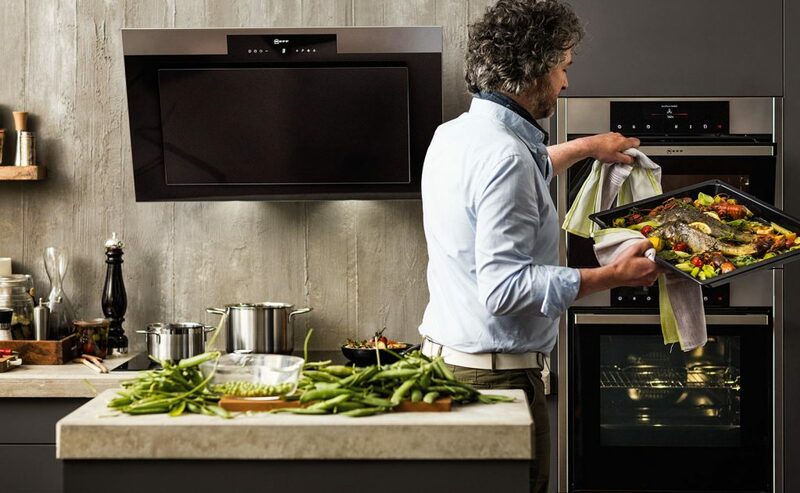 The dream kitchen for less with our Ex display kitchen units complete with a range of appliances, design service and additional units at special discounted prices are available to complete your kitchen. Nothing fazed you, despite the changes we made along the way. There were things that we wanted to alter, even when work was under way and you were able to let things evolve seamlessly. The actual fitting benefitted from Bill’s on-site input and schedule, which meant we knew what was happening and when. He was always available for advice and this meant things ran smoothly. Premium quality materials & superb finish. 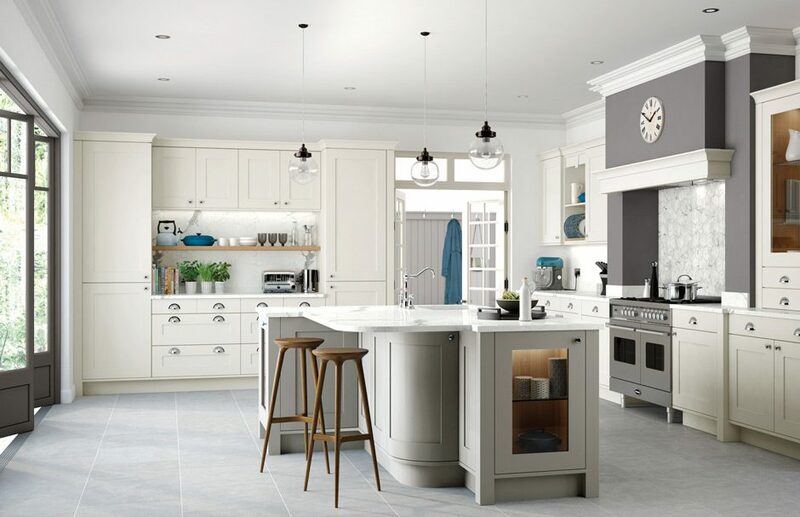 Wirral Kitchen Designs is there for you, with 40 years of experience designing and installing kitchens our wealth of knowledge is guaranteed to provide you with that luxurious fitted kitchen which makes you stick out from the crowd. 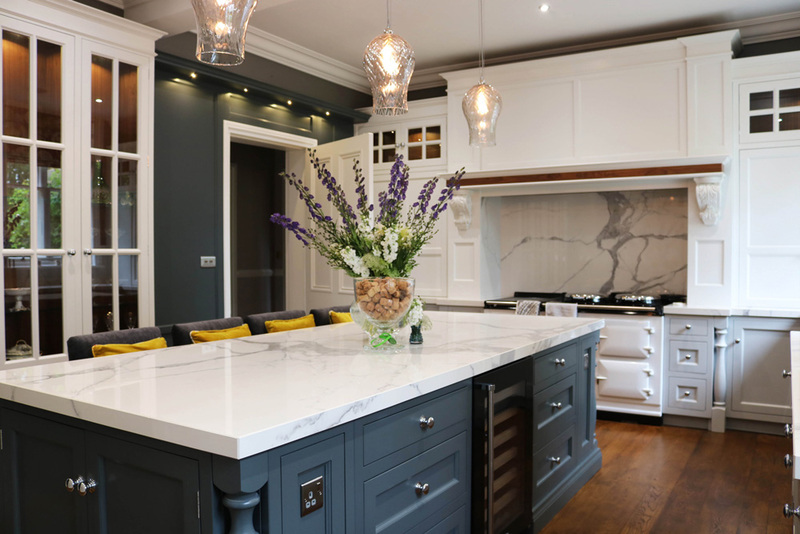 The Kitchen should be the hub of your home, somewhere where the family convene to eat and socialise, this is why a properly planned kitchen design is a must to get the most out of the space and layout.